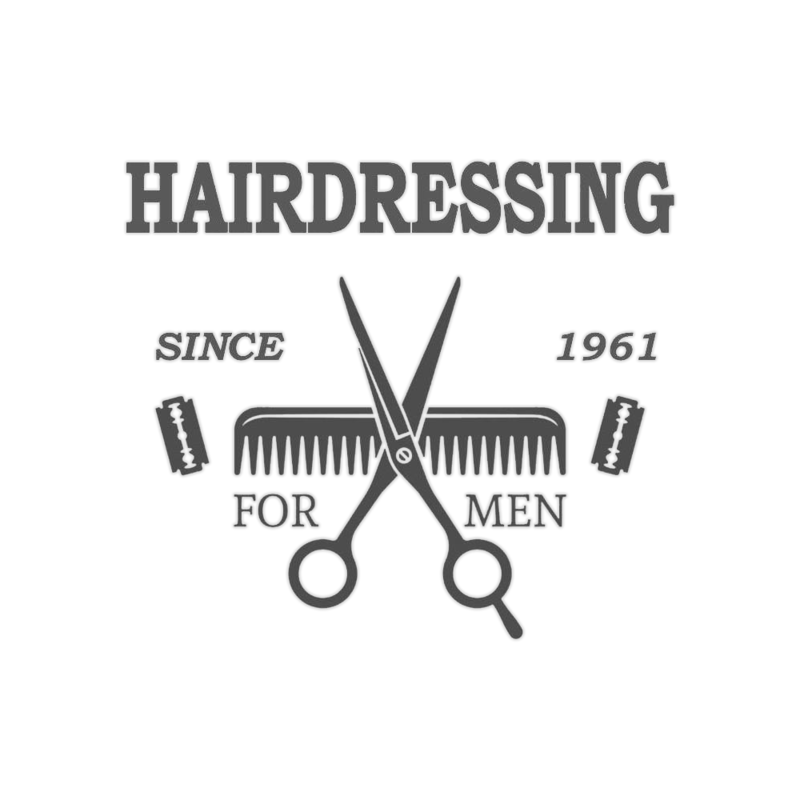 Founded in 1961 we are Weymouth's oldest established barber shop. We pride ourselves on a high class service and customer retention and several of our customers have been with us since the first day of opening. We are a small family run business and as such we are able to maintain realistic prices in a convenient location with ample free parking. Because we pride ourselves on customer service please feel free to ask us about appointments to suit you. We will always do our best to fit you in even if it means us staying late. John started cutting hair as an apprentice for Ken Webb back in 1967. Back then haircuts were in black and white before colour was invented in 1970. It wasn't long before he had built up a solid reputation and large client base which led to him forming a partnership and eventually taking over the business in the year 2000 when Ken retired. There probably aren't many people in Weymouth who haven't had some form of contact with John and his renowned wit and jokes have kept customers amused as well as getting a decent trim. Outside of work John enjoys travel, spending time with family and (occasionally) enjoys a glass of white. Chris got into barbering in 2012 after completing an NVQ level 2 with Paragon. He then went on to work for and receive further training with Gentz Barbers in Dorchester. In August 2015 Chris started working at Gunz Barbers in Weymouth and continues to divide his time between the two busy shops. After receiving fantastic traditional barbering training from both John and Tammi (Gentz) Chris has also been very lucky to have worked with some of the top names in barbering to advance his skill levels. He is currently 3/4 of the way through an advanced course working with Menspire in St Albans. This has given him a huge knowledge in aspects of current trends including fades and longer styles. Outside of work Chris enjoys attempting to keep fit by going to the gym, cycling and running. He has 3 young children which also keep him busy!